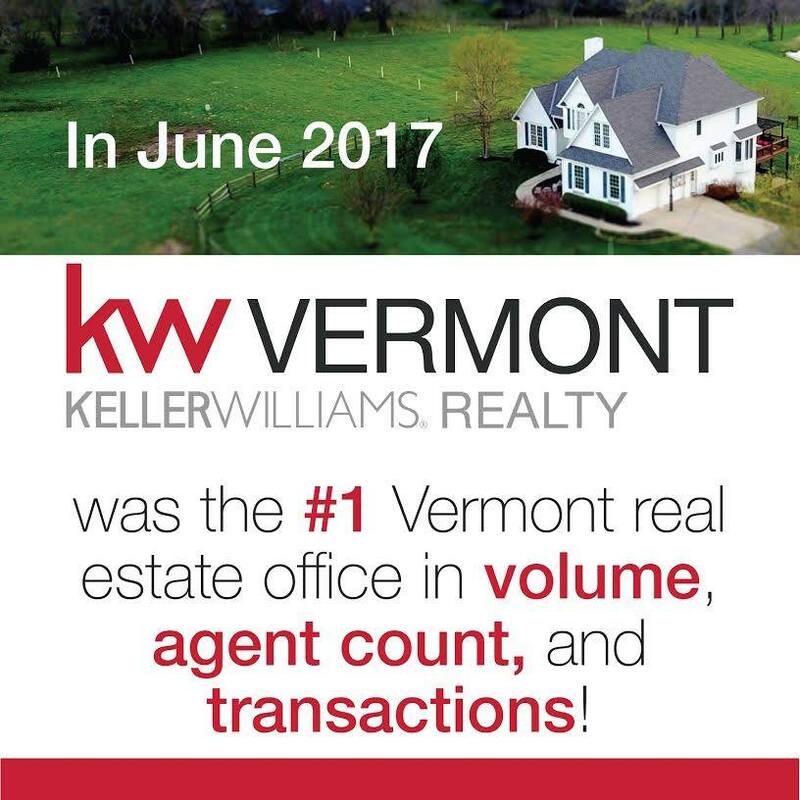 KW Vermont #1 in June! We are so proud of our agents and associates for a stellar month of June! 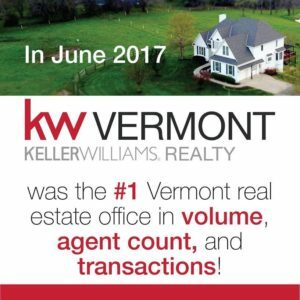 KW Vermont was #1 in the state in volume, agent count, and transactions. What a month it was! If you’re looking to buy, sell, or invest in real estate, send us a note. Or, if you’re thinking about pursuing a career in real estate, we’d love to talk to you as well!